NewsHome » News » News » Winter weather tips ❤️ Need flowers for your Valentine? Winter weather tips ❤️ Need flowers for your Valentine? Check on your neighbors to make sure everyone is ok, especially those who may need assistance – elderly neighbors, those who are differently-abled, and families. Check on their pets as well. Help make it safer for your neighbors to get around. If you are able, treat or shovel the snow and ice from your sidewalks and paths. While you are at it, shovel your neighbor’s as well, especially those who need assistance. Then share your shovel so that others can pitch in. In fact, make it a neighborhood block party – reach out to your neighbors and invite them to help. Celebrate after with cookies and cocoa! And don’t forget those storm drains – please make sure they are clear of snow and ice. If you can possibly avoid it, do not drive. If you must drive, please take your time, slow down, leave lots of room, and stay safe. Prepare your car with emergency supplies and chains or other traction devices. Remember bridges and raised roadways are likely to be icy, even when the roads are not. Keep warm winter clothing at the ready: gloves/mittens; hats; heavy coats; sweaters; long underwear; heavy socks. Have nonperishable food on hand that does not need to be heated. Make sure you have adequate propane/charcoal briquettes for barbeques/camping stoves that can be used to heat food outdoors. To avoid carbon monoxide poisoning, keep electric generators and barbecue grills outdoors and away from your house or apartment. Keep water dripping from faucets so pipes don’t freeze. If you are concerned about an individual living unsheltered, or in need, call 2-1-1 a resource line that can help connect an individual to resources. When the 2-1-1 line isn’t open, the 24-hour Crisis Line 866-427-4747 can provide information that the City has on warming shelters. If it is an emergency, contact Seattle Police by calling 9-1-1. SPD has transport vans to take people to warming centers and shelters. If you see a downed power line, please keep a safe distance (at least 20 feet) and report it to (206) 684-3000. If it appears to be sparking or smoking, call 911. Thanks for your help in spreading the word. Learn more here: http://www.seattle.gov/light/sysstat/whenpowerout.asp. Never use a grill, charcoal, or generator indoors, in garages, or in carports. Carbon monoxide poisoning can be deadly. Thank you, Seattle, for helping your neighbors! 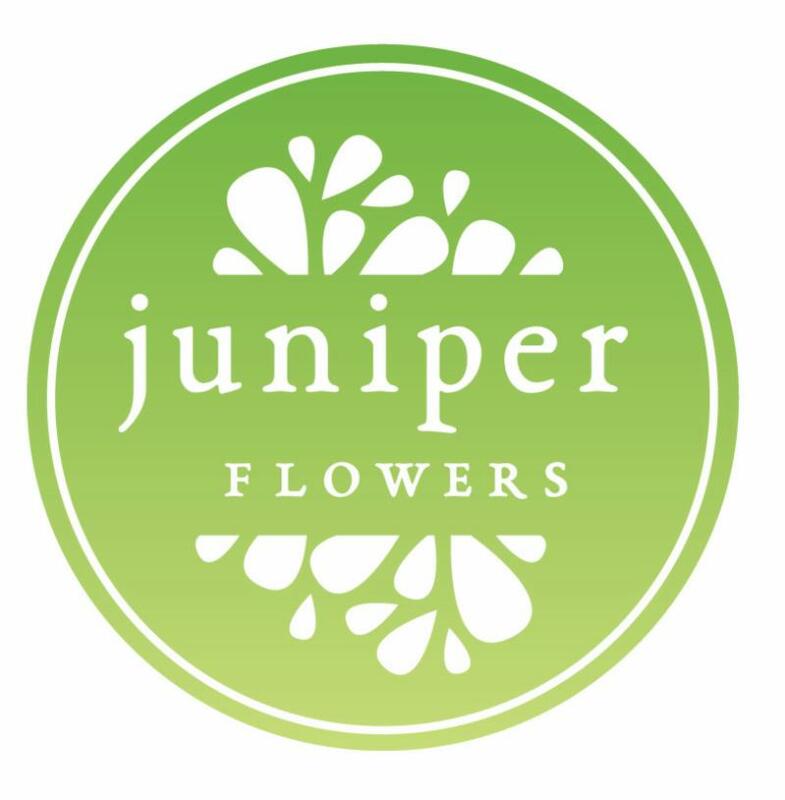 Juniper Flowers are creators of floral art & experiences! They do Weddings, Events, 🌸Subscriptions, & Everyday Occasions. Looking for the perfect plant to give your Valentine this week? Need to bring some life indoors after all the snow? 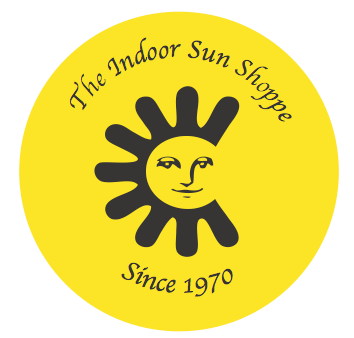 Indoor Sun Shoppe is Seattle’s finest plant source, since 1970. Visit them for lighting, plants, pottery, soil, and more! 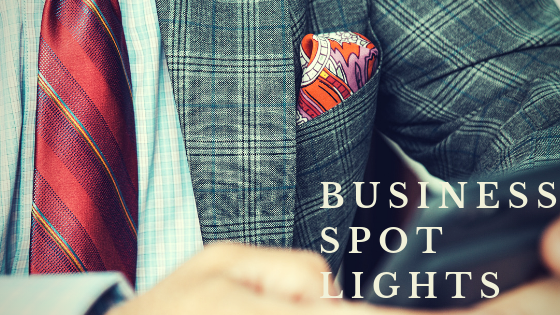 Here’s your chance to promote your business and build your network. Discover all of the great health, fitness, financial management and business services you can use right here in Fremont! 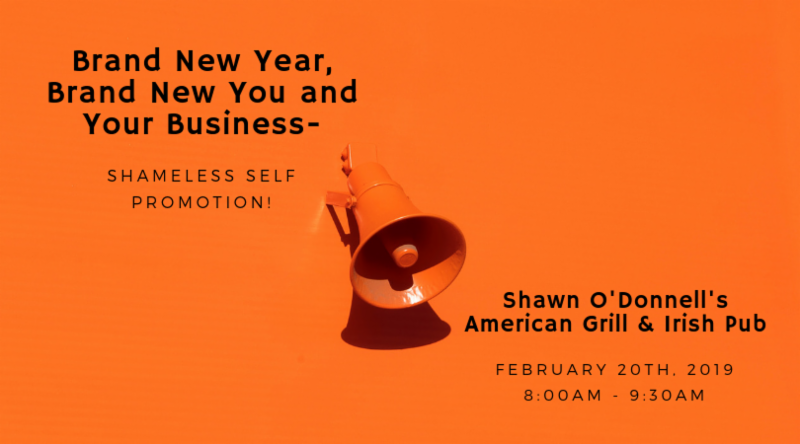 Shawn O’Donnell’s American Grill & Irish Pub | 3601 Fremont Ave N.
Cost: $25 for members/$30 for non-members Register Here! 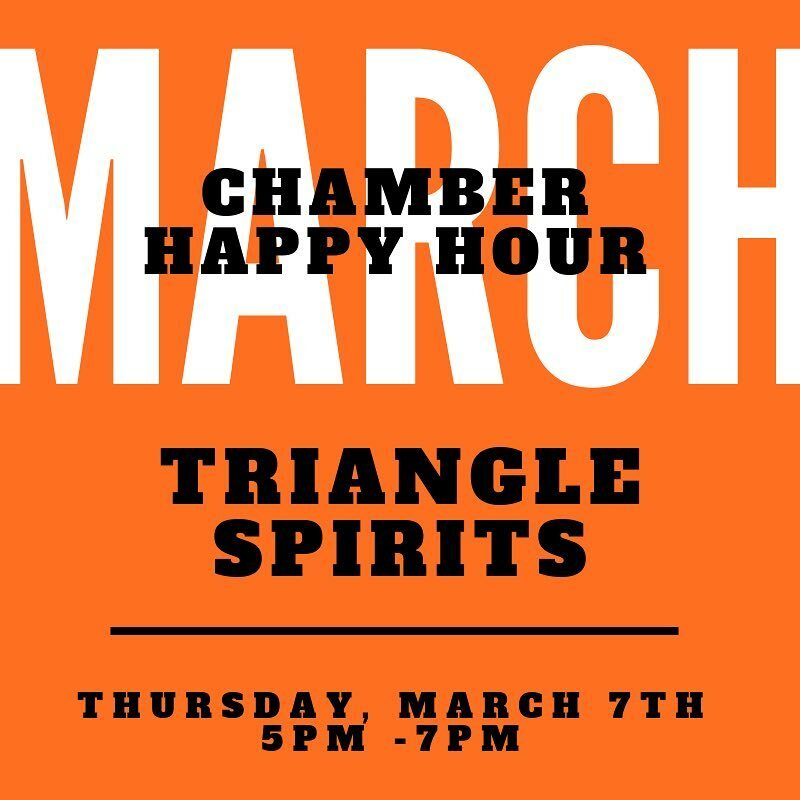 Join us Thursday, March 7th @ Triangle Spirits from 5PM to 7PM for our March Chamber Happy Hour! Price includes one beverage of your choice and lots of great appetizers- Register now!